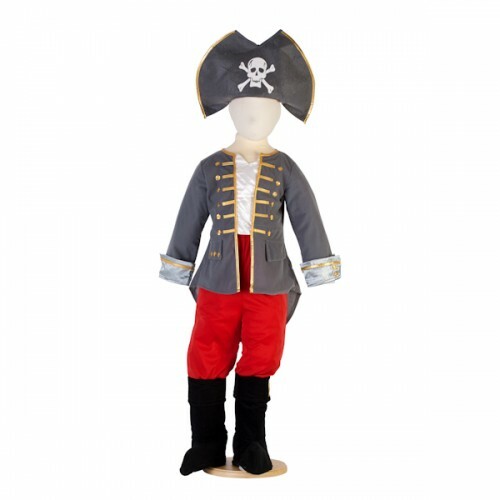 It isn't just little girls who like to dress up boys are pretty good at it too and here you will find something to suit even the fussiest of boys. 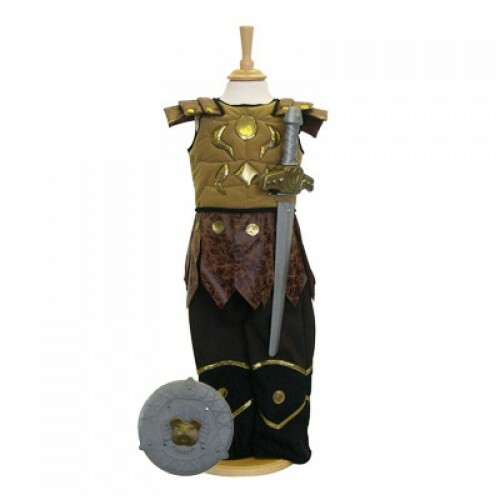 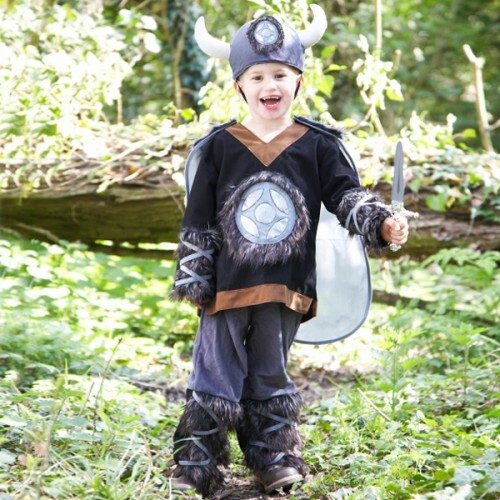 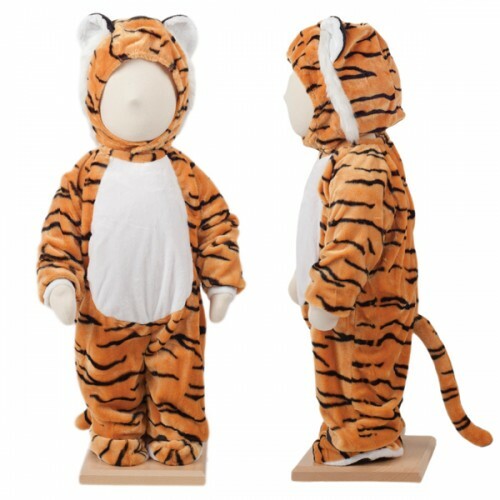 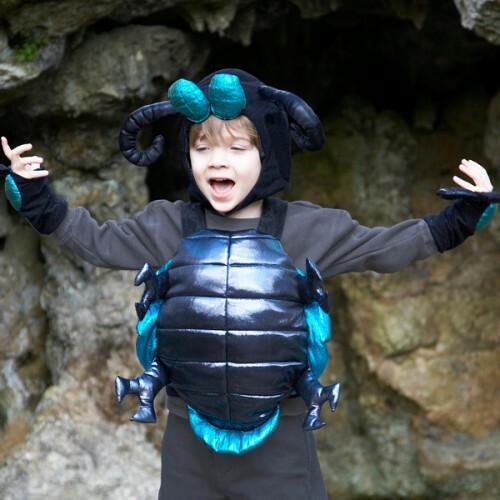 Excellent quality costumes full of fantastic detail we stock Dinosaur costumes, alien outfits, brave knights, fearless gladiator costume and a cheeky monkey. 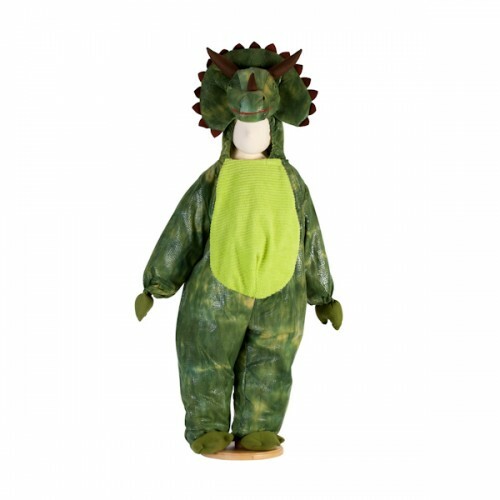 Alien Bug Costume This costume from Dress Up By Design is ideal for any child wishing to dress up..
Baby Monkey Costume A cute and cuddly Monkey costume perfect for monkeying around in. 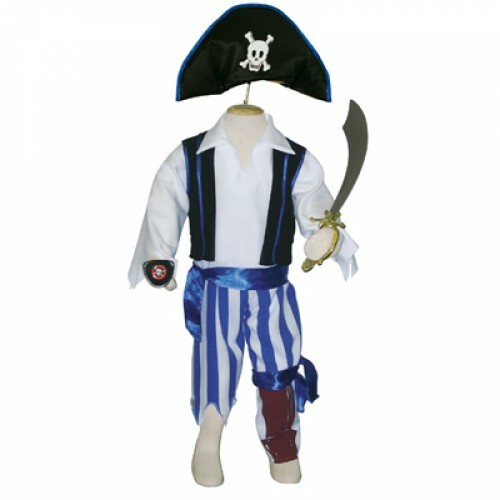 Any smal..
Pirate Captain Costume A smart and original outfit, a bit different then the standard Pirate cost..
Pirate Costume with Peg Leg Fancy something a little different to the standard red and white pira..
Roman Gladiator Costume Another fantastic costume from Dress Up By Design, this gladiator costume..
Triceratops Dinosaur Costume A fantastic Dinosaur costume from Dress Up By Design, this will be a..
Viking Complete Costume This is a fabulous costume and comes complete with everything you need to..